Traveler Review for Private Tour in Lucca, Tuscany, Italy by Tour Guide Carlo P.
About Carlo P. Message Carlo P.
Having Carlo as my tour guide was like strolling around Lucca with a good friend. 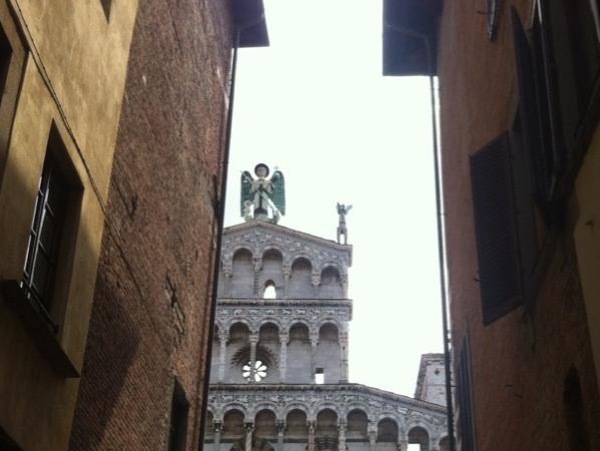 I was able to feel the "soul" of Lucca as Carlo took me to all the various historical interests. The tour was well paced, with the right amount of pauses to take it all in, before moving on to the next point of interest. All information was conveyed in a conversational style that made it easy absorb, and remember! I came away from this tour very happy and excited about Lucca. Thank you Carlo!